These days, traveling has become a lot more about finding new ways to relax and unwind rather than simply going sight-seeing. In fact, the concept of wellness traveling has really caught on in recent years and is currently thought to be a trillion dollar industry! So with that in mind, we thought it would be a good idea to showcase some of the best cities in the world to travel to if you’re looking to strengthen your mind, body, and soul on your next vacation. 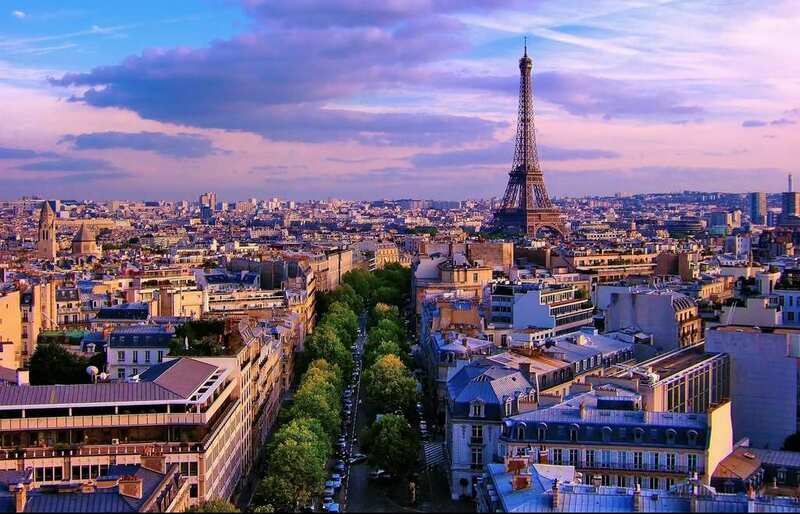 Paris, or ‘The City Of Light’ as it’s known, is currently rated as being one of the healthiest cities in the world for a number of reasons. One of the most important though is the high concentration of spas in the inner city (there are 894 so far). On top of that, the city is known for its incredible selection of restaurants and you’ll be able to find something for every type of taste or occasion. So if you’re looking to relax and unwind while treating yourself to a selection of some of the tastiest, healthiest food in the world – Paris should definitely be on your list. 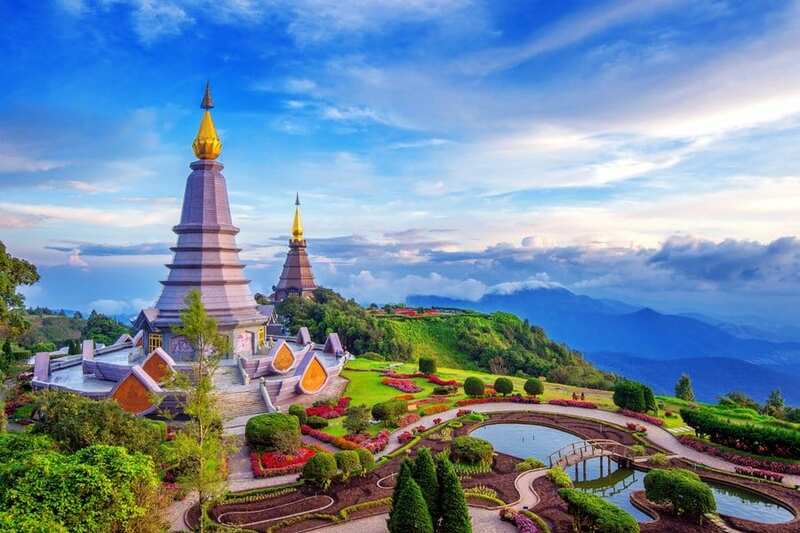 If the hustle and bustle of Paris is still a little too much for you, then Chiang Mai (or anywhere in Thailand) is definitely the next best option on your list. While life in Thailand is a lot cheaper than most European cities (great news for budget traveling), it’s often just as healthy – if not healthier! First of all, this city is quiet and peaceful. There are over seven spas per square km so you’ll never run out of choices or miss a spa day and tons of healthy, vegan-friendly restaurants. This is definitely a good stop if you’re looking for a total detox. Barcelona is a city known for their crazy fiestas and their long, relaxing siestas. This is definitely a great location if you’re looking to let loose, enjoy a little nightlife, and then recover for the rest of the following day. But for those who enjoy the quieter side of life, Barcelona is also well-known for its amazing hiking trails, awesome healthy restaurants, and of course, all that beautiful Spanish sunlight. So if you’re in Europe and feel like enjoying a little time in the sunshine, Barcelona should be next on your list!